Conveniently located in beachside Suffolk Park this pet friendly property is offered fully furnished or unfurnished. 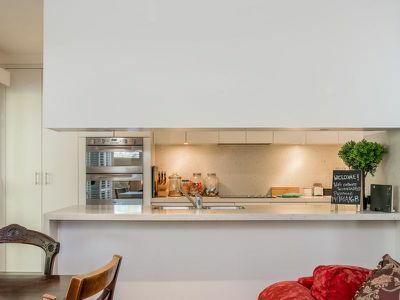 Contact agent for inventory. 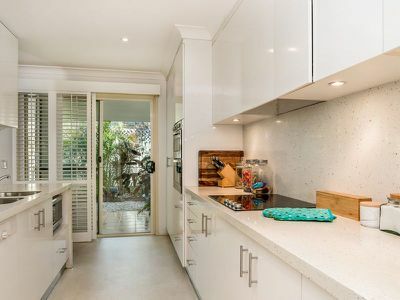 This light and airy open plan, 3 bed villa is just a 280 metre walk to the beach and just around the corner from the shopping village with bakery, grocery, cafes and tavern. 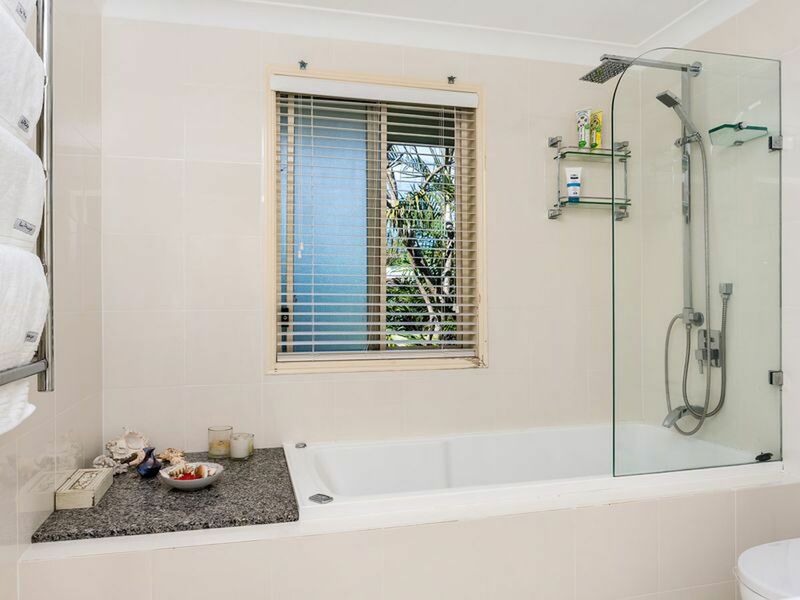 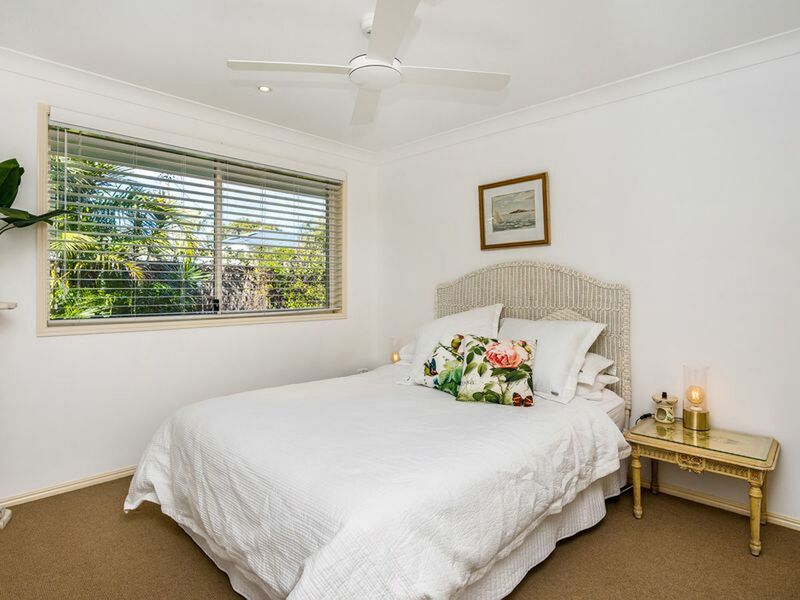 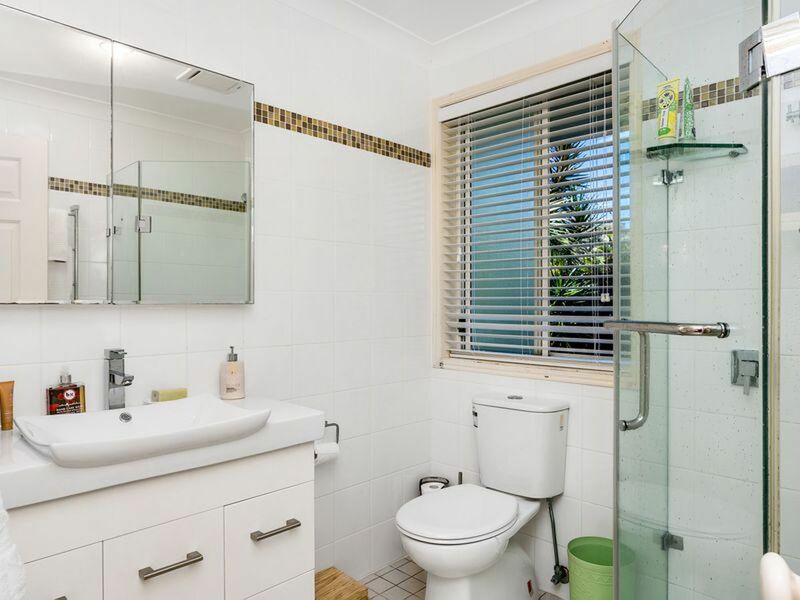 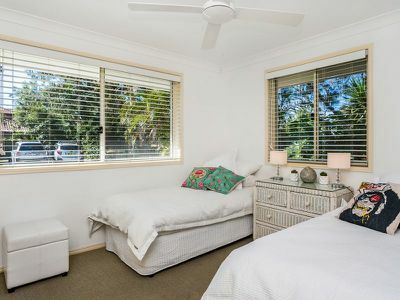 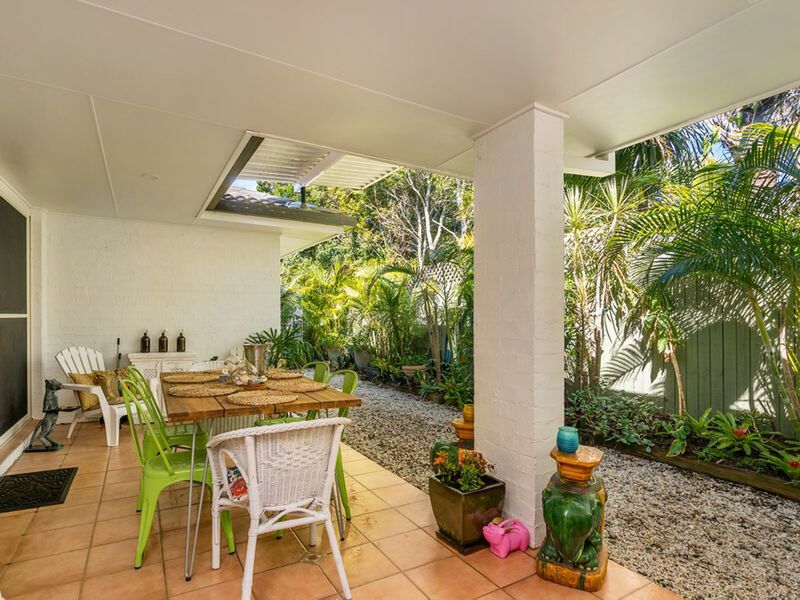 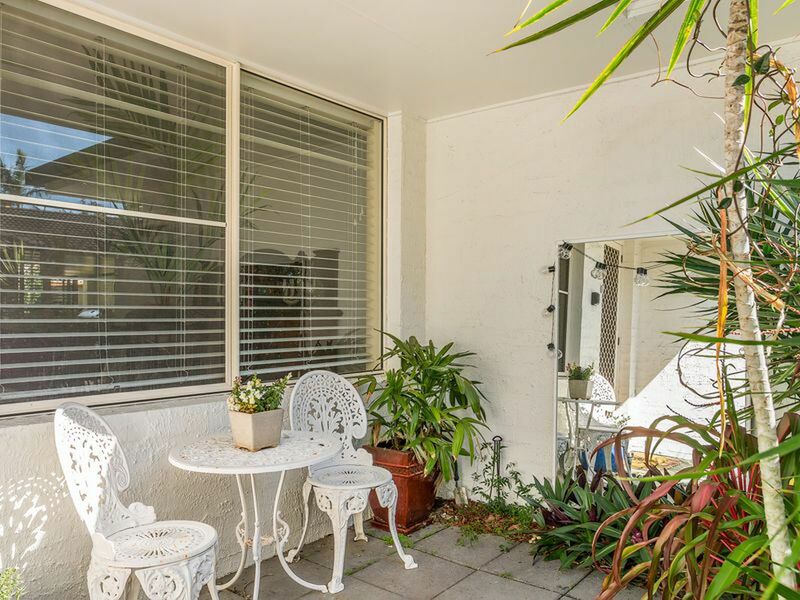 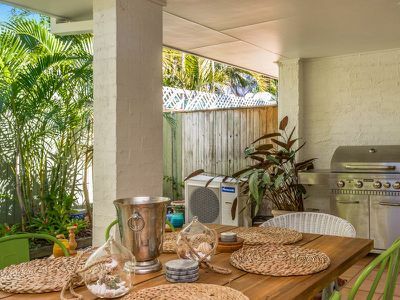 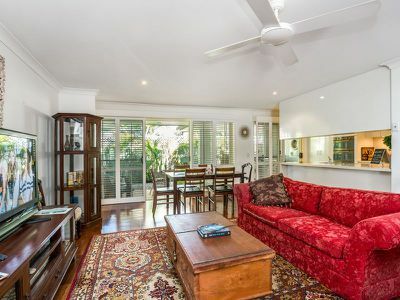 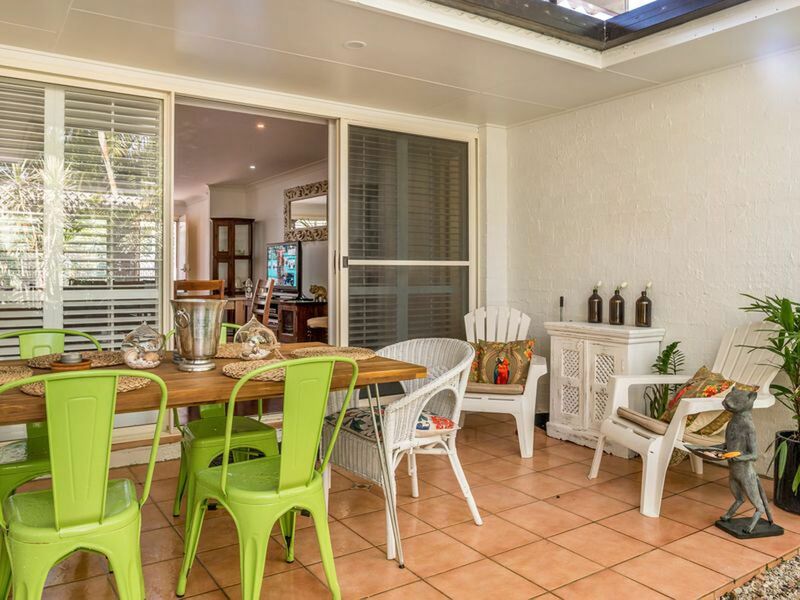 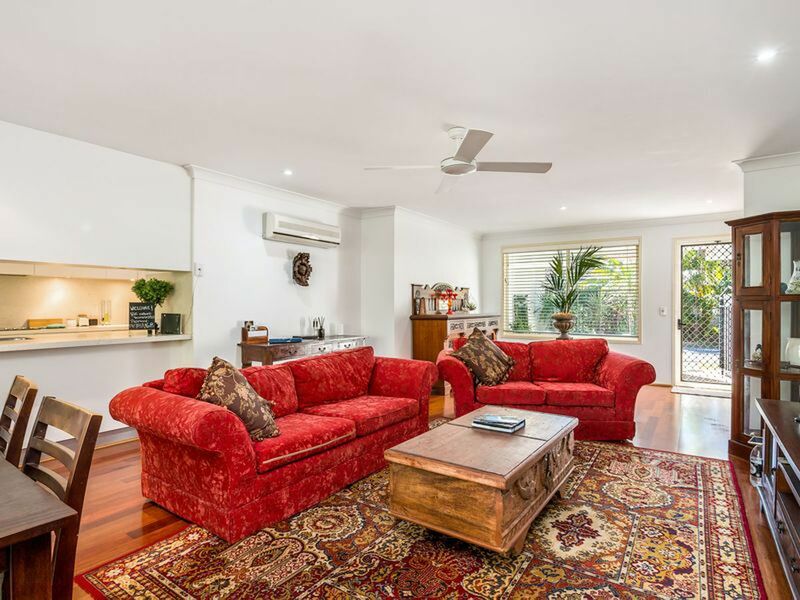 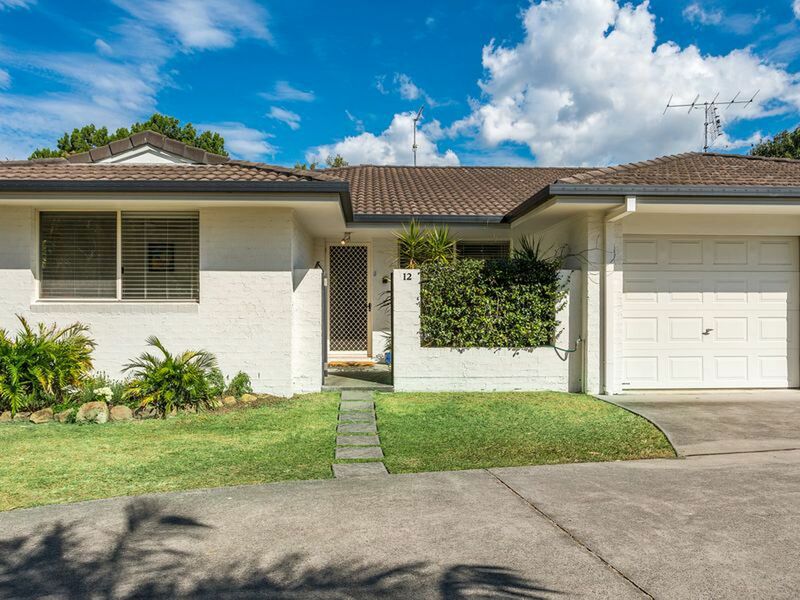 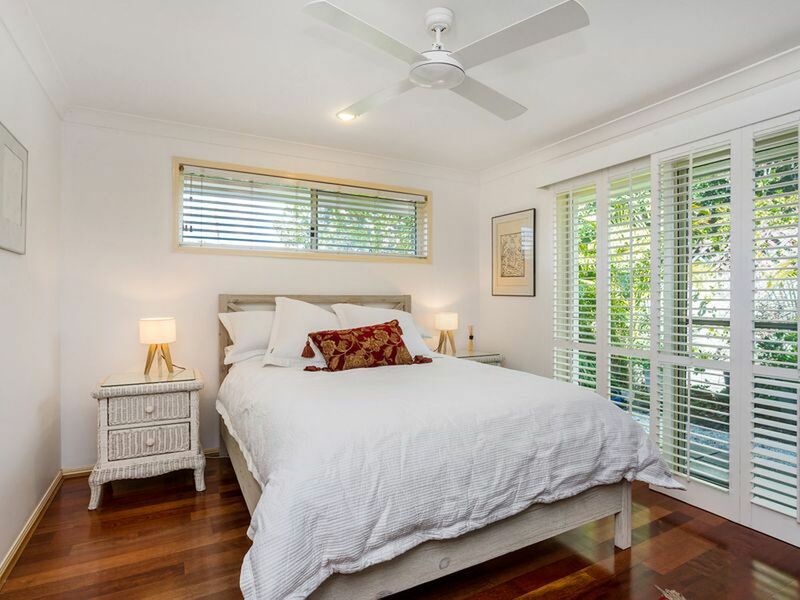 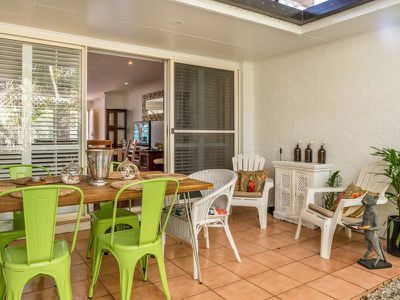 This property is a peaceful haven perfectly positioned to enjoy the Byron lifestyle. 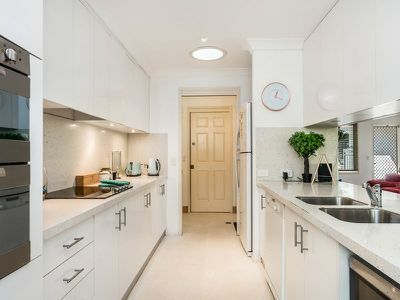 Available from 8th February 2019 for a 12 month lease.